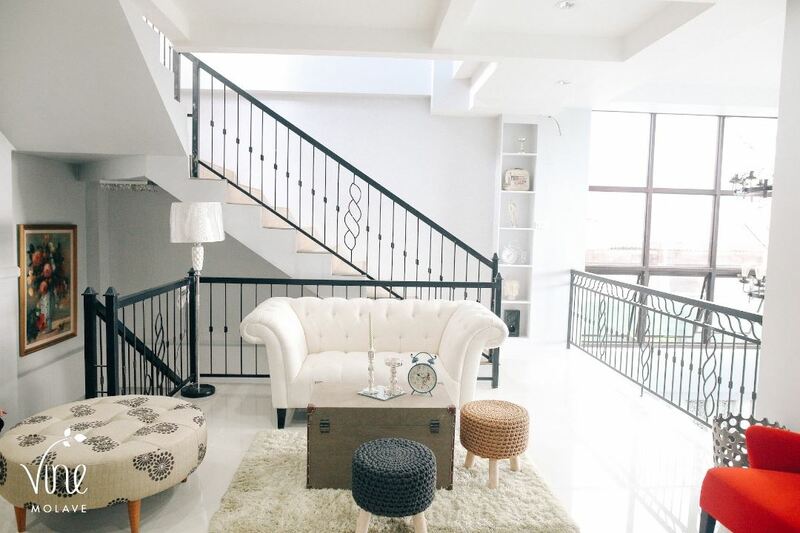 Just the perfect thing to have a grand staycation in a vintage house transformed into a luxury B&B featuring a picturesque ambiance and a modern youthful architectural design still with a touch of heritage. A 1950 ancestral home of the Geraldizo is a perfect place to have a grand staycation after transformed into a luxurious B&B. 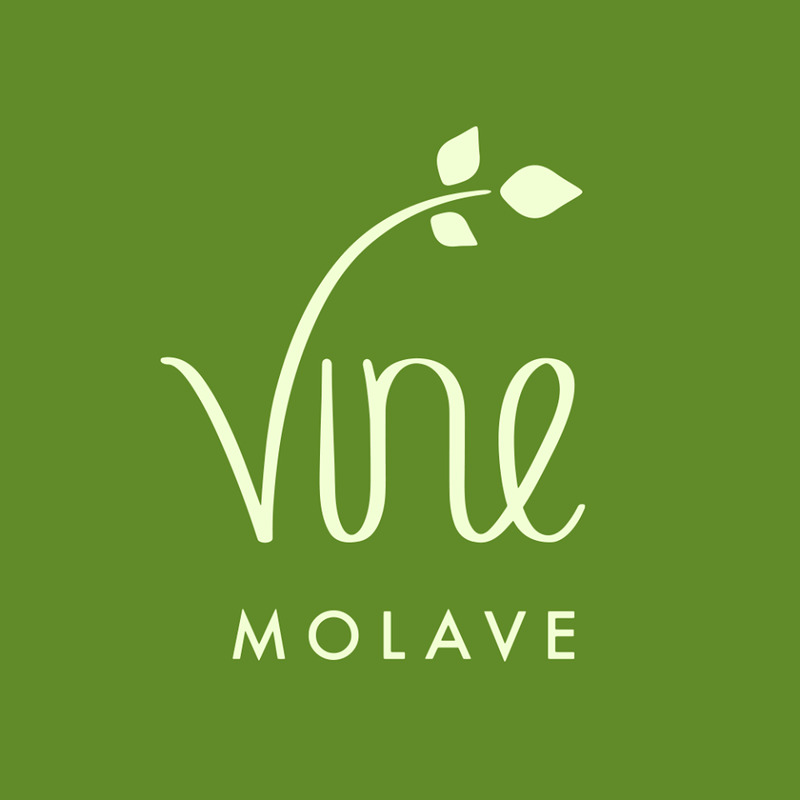 “We thought of a name that best describes the overall mood of Molave, its fertile grounds ripe for progress. We want something organic to a valley, not too modern for a town setting. Something that would represent a strong spirit to thrive, grow and stand out,” ~Gary Dujali. Gary Dujali, a second generation Geraldizo, and the youngest son of Eulalia Dujali. She is the eldest daughter of Hospicio Geraldizo, who is the matriarch of the family who inherited this ancestral home. Depicts that of a vine which stands out for its stark simplicity, elements, and focus. 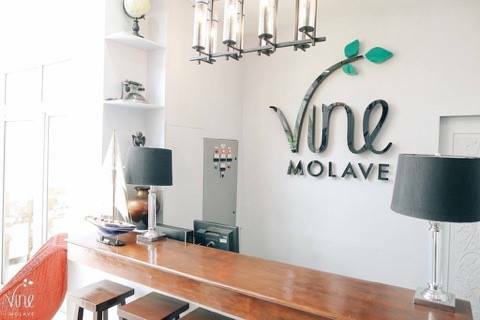 The vintage house, named VINE MOLAVE, has kept some of its original pieces from the house, that includes the roots of origin coming from the valley and it manifest strong homely feeling to the residents who may not be aware of the family legacy of Molave. 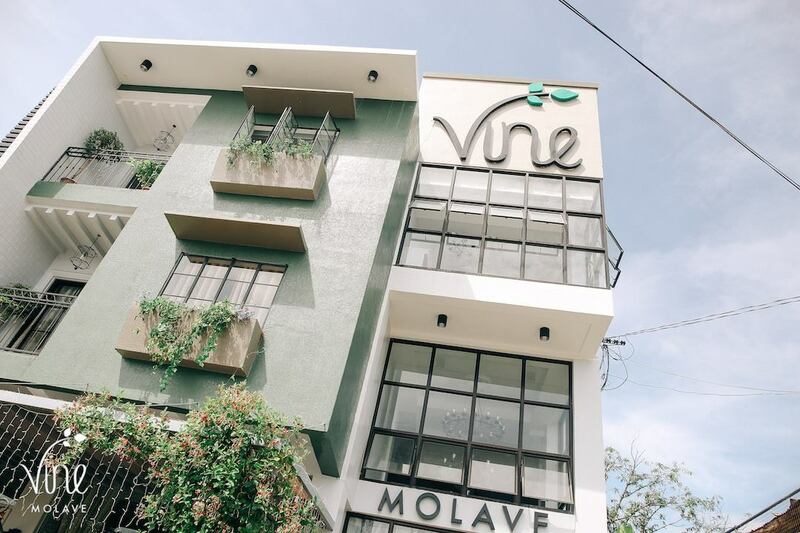 Vine Molave opened it's door to the public this year as cafe, resto+bar, and a bed & breakfast in one spacious location. 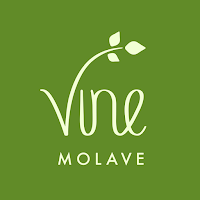 However, Vine Molave sits on the second and third floor with 11 rooms, individually prepared in distinct style and character, and making you feel that you are just in the comforts of your home. 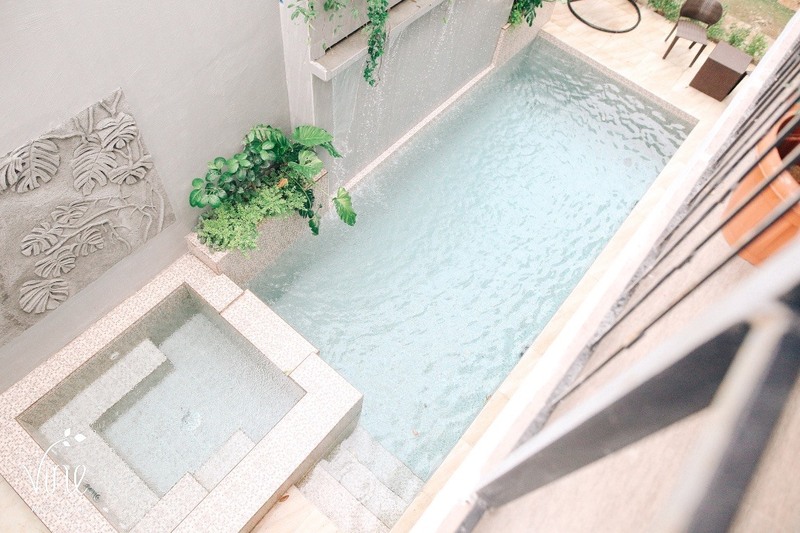 It has a full bed and breakfast amenities include an access to mini jacuzzi pool which exudes privacy in a stylish setting. ***The introductory rate starts reasonably at P1,888 with free hearty breakfast for two, and a creatively crafted countryside menu set that whets the appetite. 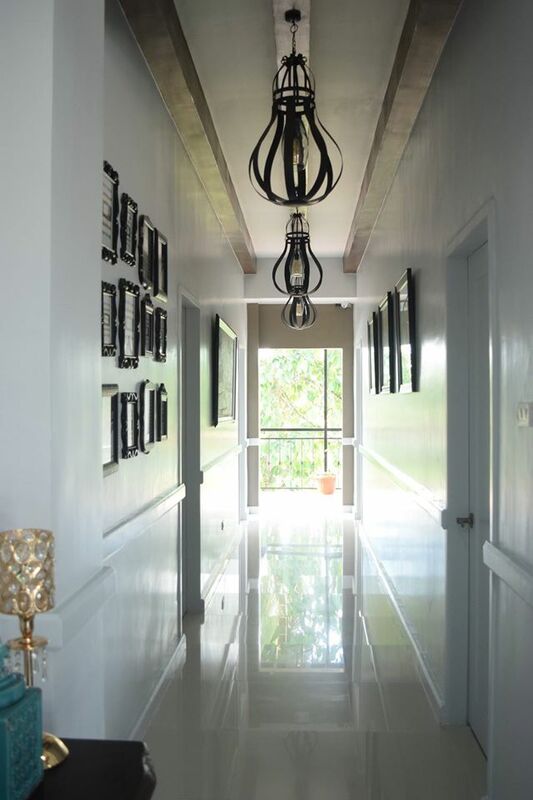 The renovated house situated within a sleepy town of Molave right in the heart of Salug Valley. With agriculture as as predominant source of business, considered as one of the most progressive towns and classified as a first class municipality of Zamboanga del Sur. I just love the bucolic stylish lodge that emerge as a new home stay to experience very laid-back relaxing suite. They have managed to create a family-like ambiance place, which along with excellent food and entertainment. This is what I like to find when you're venturing outside as tourist in another city, the feeling that you are quite at home. 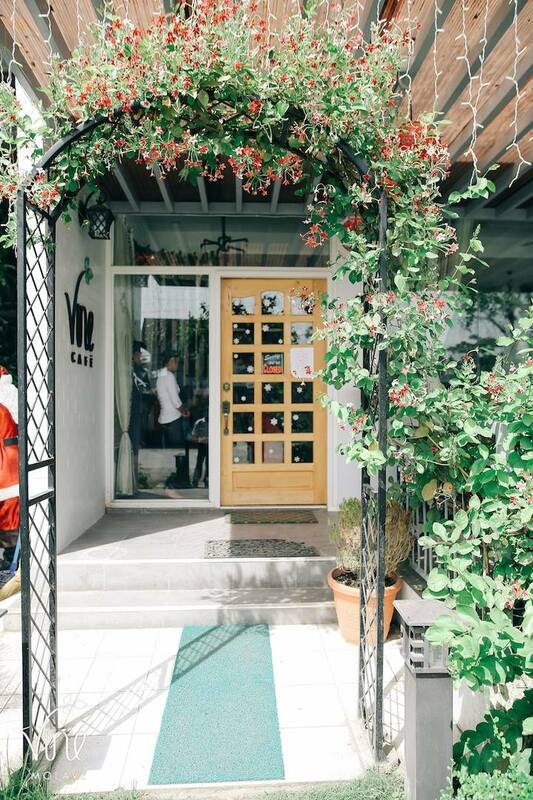 Vine Cafe is a charming and delightful little gem which opened the earliest of May 2016 while the building is still under constructions. The menu was well stocked with heirloom recipes proudly passed on from generations. 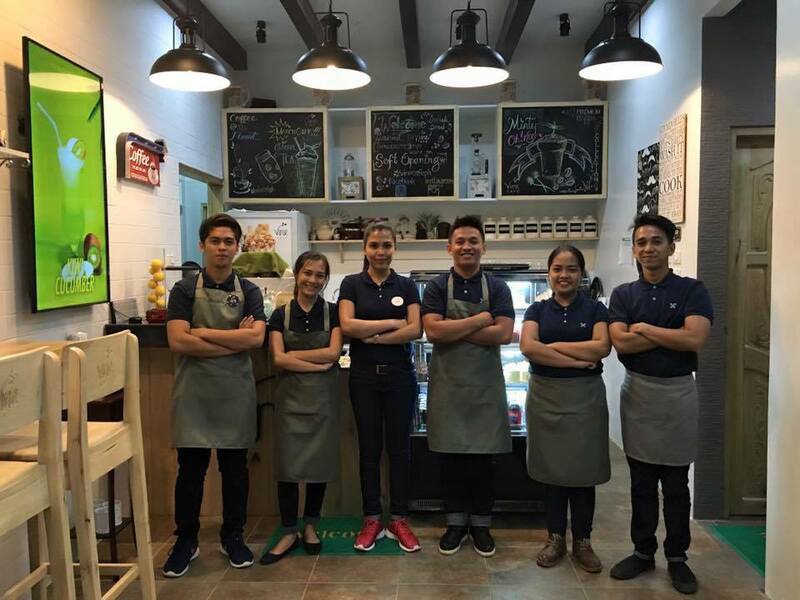 Baristas were trained and supervised by a Manila team. 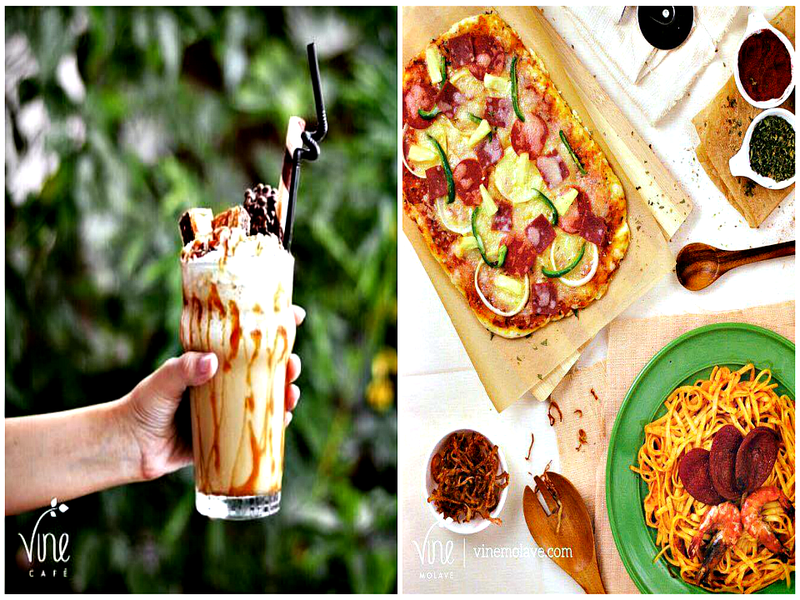 Expect hot coffee mixes, exclusive frappe drinks and café specialty dishes of pasta and sandwiches which tickles the palate. I love Vine Cafe, the freshly baked pies and pasties deliciously good. Also a nice coffee and good selection of cakes and pastries. All are my favorite. 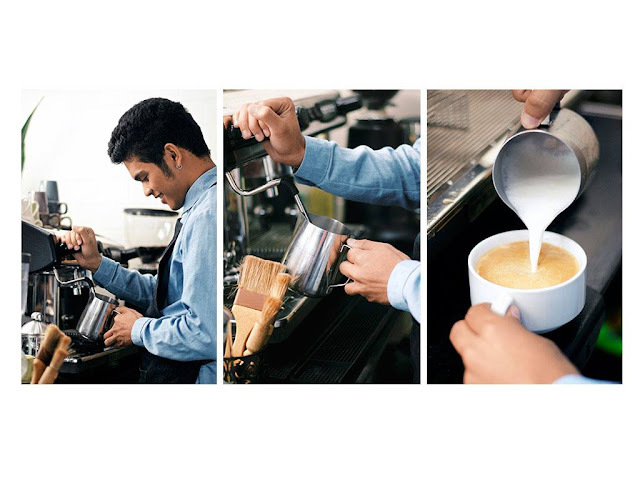 Very traditional version cup of fresh coffee but with a modern twist of what millennials would surely loved! 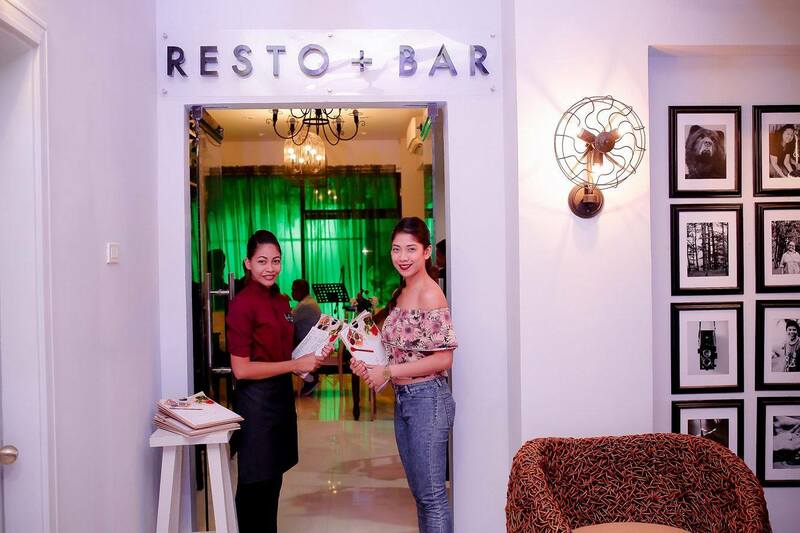 Resto+Bar of Vine Molave is situated at the back of Vine Cafe. 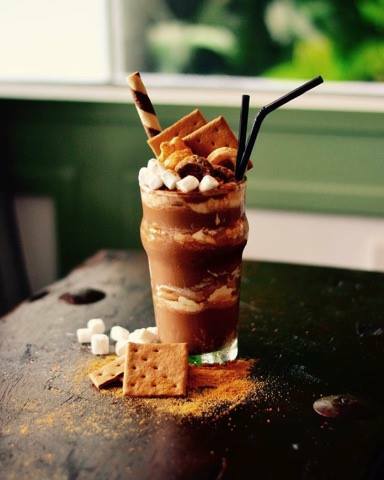 There is no reason for you to pass by it, because it's totally worth the detour from where you are going to stop in for a meal. 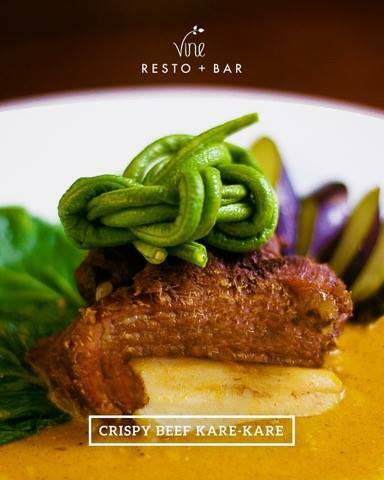 The food is classified from the heirloom recipes coupled with a fusion of Japanese dishes, pasta specials, and Filipino favorites like Kare-kare. I'd call it primarily a food with other influences. Their wine list is very respectable and the desserts are amazing. The food, atmosphere, service was great. We are in a group and no one think negative about the ambiance. The staff are very attentive and everyone loved the meal. 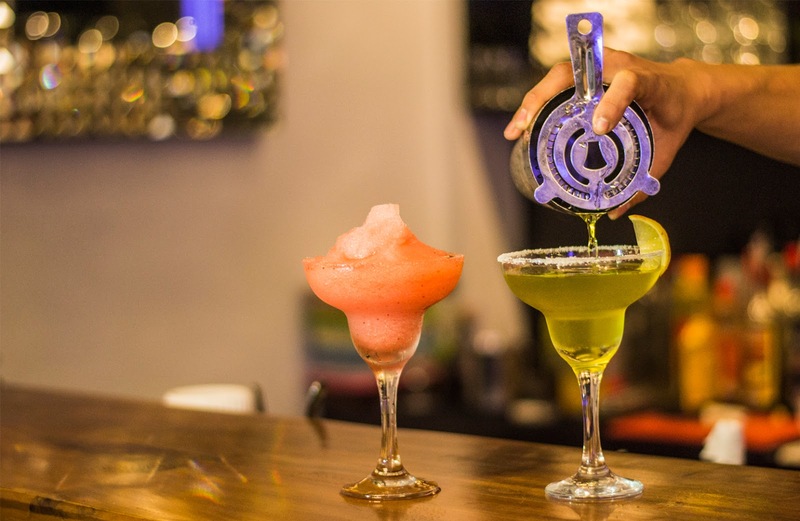 Top Manila DJs to liven up the evening. 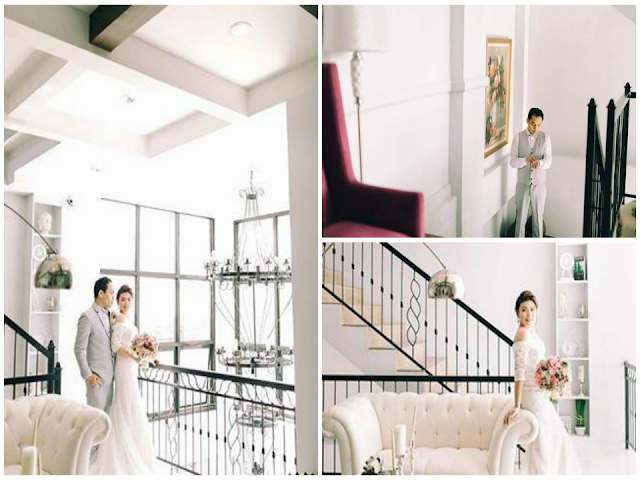 BTW, Vine Molave caters events and entertainment for your memorable parties, the likes of birthdays, engagement, family reunions, prenup pictorials and the weddings that follow. This is a nice place to stay if you want to relax and bond with your friends and families. It has a good location and not much of traffic noise. It was reasonable priced and overall definitely worth a stay! 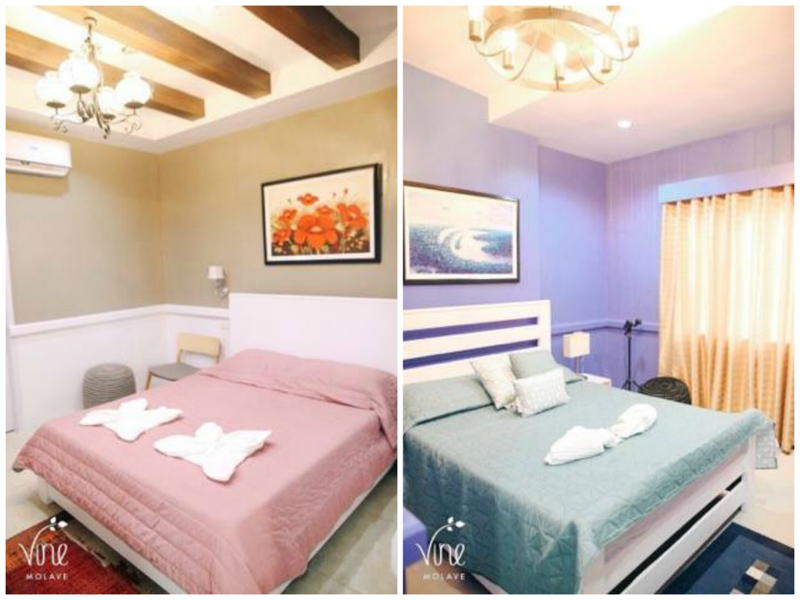 Book now and experience your grand staycation at VINE MOLAVE! 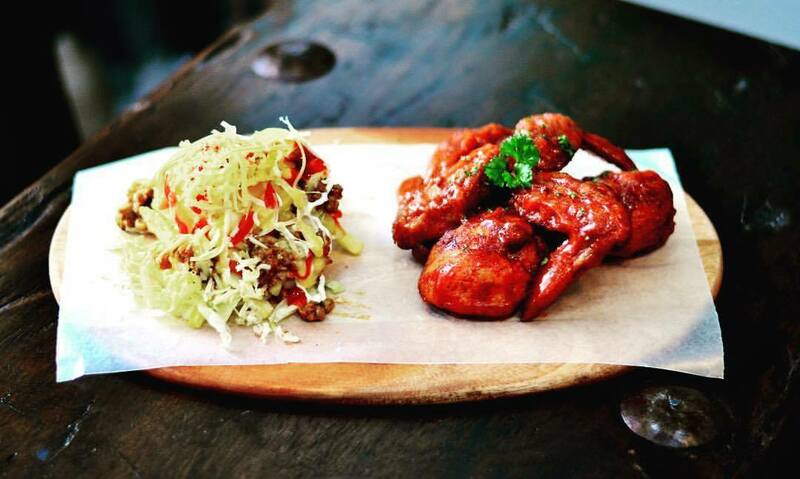 or visit their Facebook Page @vinemolave.